Portugal is a country full of fantastic food, rich culture and a wealth of history. 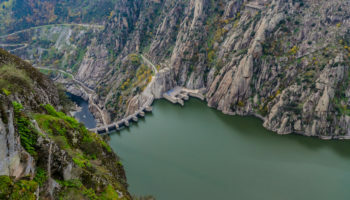 There is so much to see and do in this fun and diverse country and there is a destination to suit every traveler; from lush island getaways to historic hilly cities and multicultural modern towns – and that’s without mentioning its enchanting coastline! 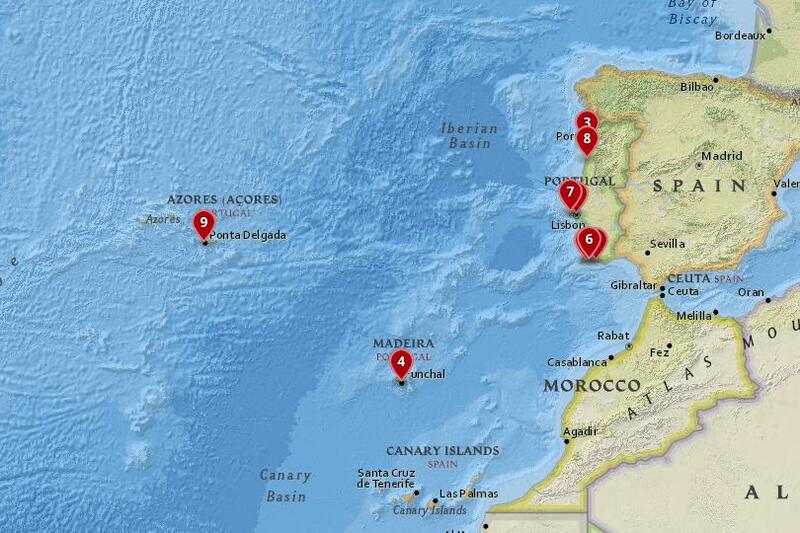 There’s something for everyone in this sun-soaked country. 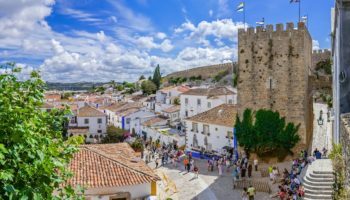 Portugal’s attractive cities have a lot to offer; many have historical centers jammed full of interesting architecture and delicious dining options. 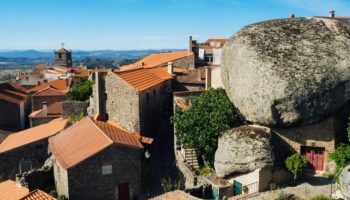 Many of the cities are surrounding by interesting landscapes and towns and are the ideal jumping off point for exploring the Portuguese countryside. Hotels and accommodation are often very reasonably priced and provide a high standard of service. 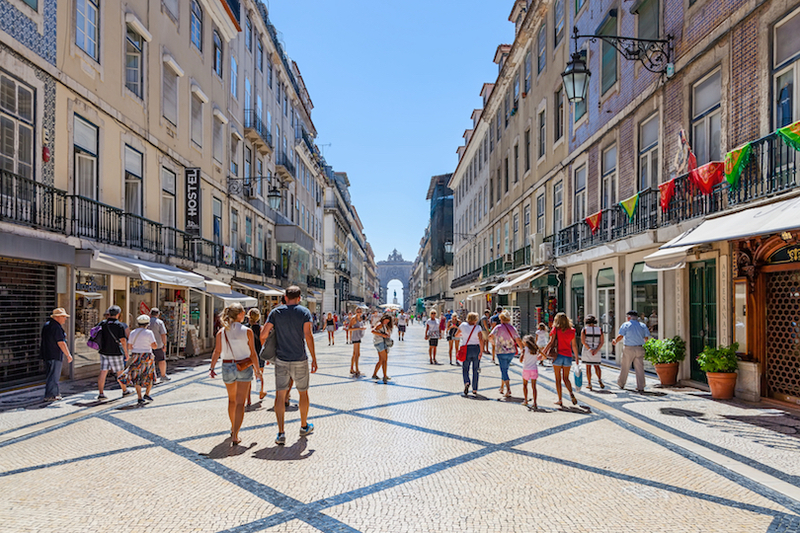 Combined with cheap public transport and walkable city streets, it’s not hard to see why more and more people are discovering Portugal’s charm. 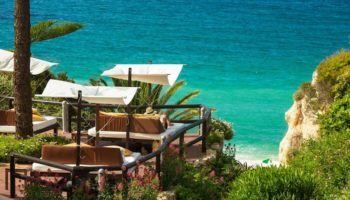 With that in mind, we’ve rounded up the top places to stay in Portugal to help you decide which one of its numerous destinations is the best spot in Portugal for your European break. Get ready to pack your bags and book your flight; Portugal’s beautiful cities and towns are waiting for you. The beautiful, charming and vibrant city of Lisbon is a mix of historical architecture and modern living. There is so much to see and do in the Portuguese capital that you will never find yourself stuck for things to do. Enjoy its dynamic dining scene, learn about the wealth of culture and spend nights getting swept up in the energetic nightlife. 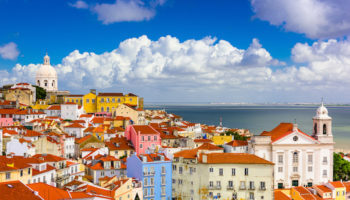 Lisbon’s climate is warm year-round, and as one of the most attractive cities in Europe, it’s surprising that it doesn’t attract more visitors. But without hordes of tourists, it is easier to explore the city. The perfect place for a long weekend break, base yourself near the historic center, where there are plenty of hotels to choose from and it’s easy to walk around the main sights on foot. 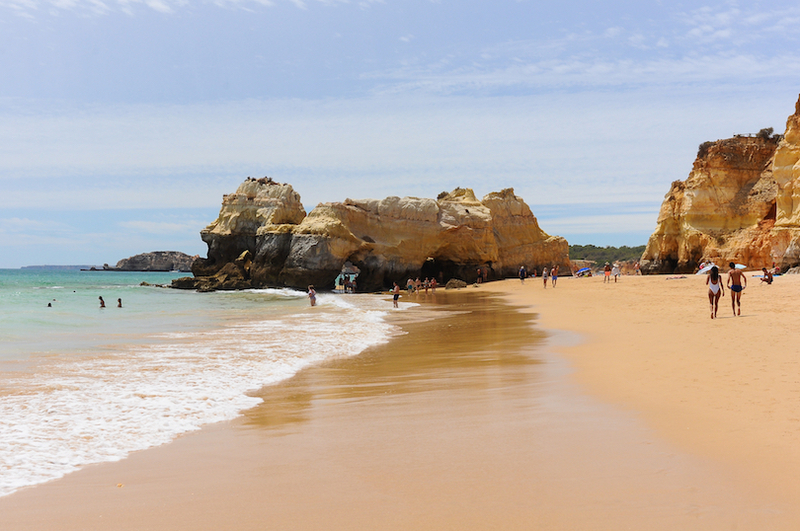 With a whole host of beaches, the sun-drenched resort town of Albufeira is a busy and buzzing place along the Algarve coastline. The town itself has grown over the years, from a sleepy fishing town to a booming holiday destination that’s packed full of hotels, restaurants and, of course, tourists. 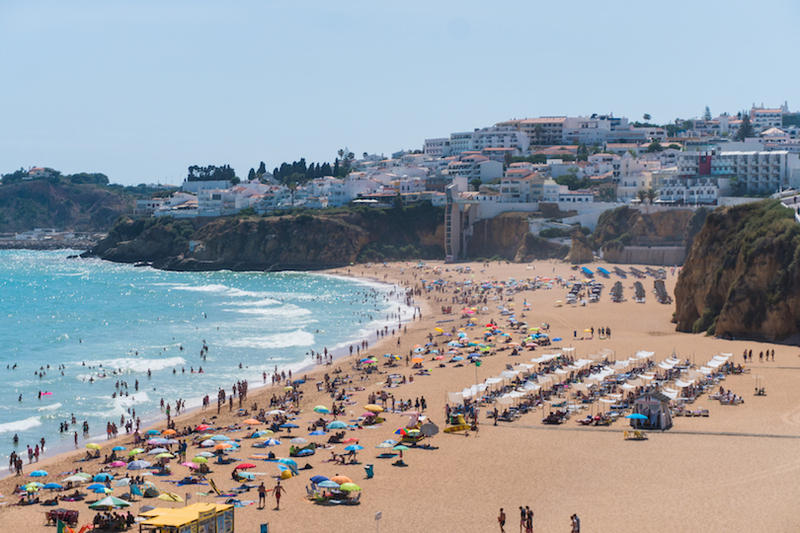 Albufeira is the largest of the resort towns along this stretch of coastline, with the main hotels and attractions centered along the rowdy strip with its bars and nightclubs. For those looking for a quieter holiday, the charming old town with its whitewashed buildings and small cobbled lanes is a welcome alternative. 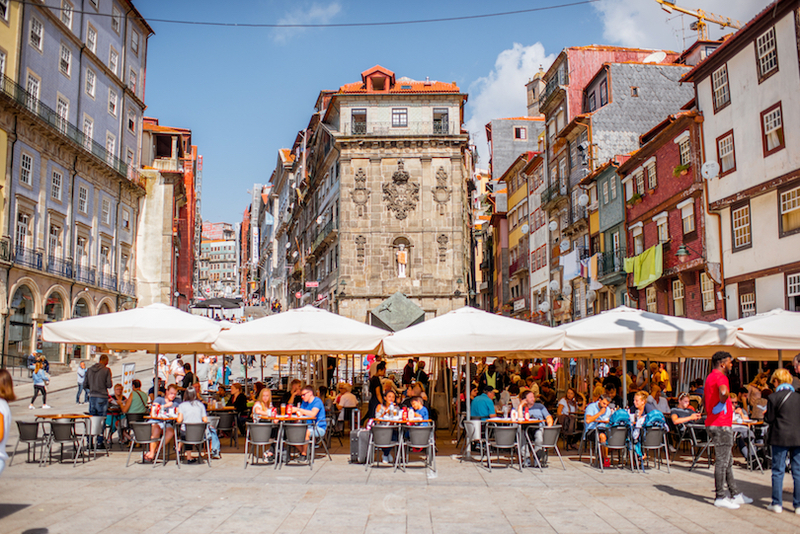 The perfect place for a city break, Porto is famous around the world for its Port wine. 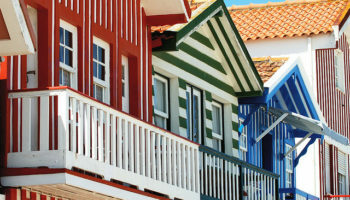 The city has a rich and varied history and had an important role to play in Portugal’s past. This depth of history can be seen throughout the city’s streets, especially in the historical district of Riberia with its winding streets and ancient buildings. Tasting the iconic Port wine whilst in Porto is a must, but there are so many interesting sights to see in the city. It’s simple to travel around on foot to see the sights, although the metro is cheap and simple to use. Hotels often offer really good value for money, and there are plenty to choose from. 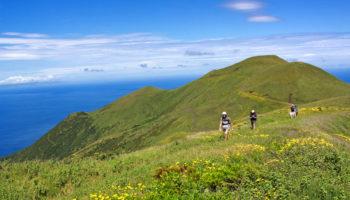 Set in a natural amphitheater, the capital of Madeira is a modern metropolitan city that has become popular over the past few years for its excellent dining scene. 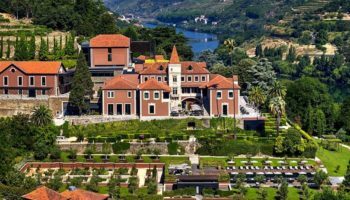 What once was a farming town, Funchal has seen a lot of regeneration and is now an attractive town which boasts year-round sunshine and plentiful hotels. Nested between stunning mountains and the blue of the Atlantic ocean, Funchal is a sheltered city that overflows with blooming flowers. The city itself is very safe, and getting around on foot is normal. A lot of the activities in the city are centered around watersports and the beaches, as well as the delicious local cuisine. With so much history, blissful beaches and a buzzing nightlife, it’s not hard to see why Lagos is such a popular holiday destination. 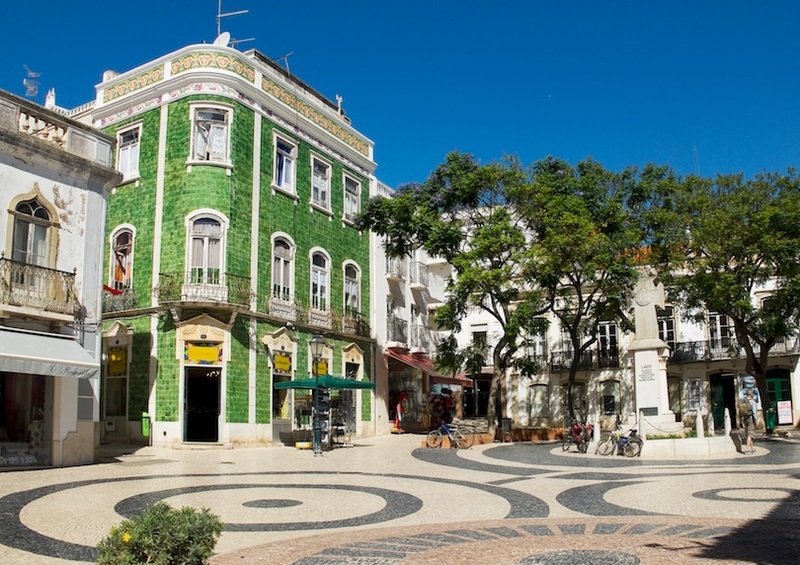 Situated along the Western Algarve Coast, the town has grown up out of its historical center, which is full of shops, restaurants, and bars and is the ideal place to base yourself in the city. For those who like life on the beach, hotels a little further out of town are a great choice. It can get really busy during the peak summer season, so make sure you book your accommodation well in advance. Luckily, with so many beaches in the area, you don’t have to worry about overcrowding. Hire yourself a car and travel along the coast so you can explore the numerous beaches and the attractive landscape. The old industrial city of Portimao has exchanged the old boat building and fishing industry for the tourism industry. Many tourists flock to this town to bask in its beautiful weather and enjoy the attractive city streets. There is plenty to do in the city, from fantastic pedestrianized shopping streets to interesting historical sites; it’s really easy to traverse the streets on public transport. Tourist hotels in town are mainly centered along the pretty beach front. Spend your time in the city enjoying the fresh seafood served up in many of the restaurants and then wander around the streets soaking up the relaxed, easy-going atmosphere. Pretty Sintra is a pleasant town positioned in the hills of the Serra de Sintra. 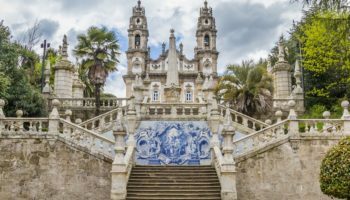 The area is a magnet for travelers who love history and architecture, as the town was known for being popular with Portuguese elite who built picturesque palaces and opulent mansions here in the 19th Century. The pine-clad hills that hug the surrounding landscape are ideal for people who enjoy spending time in nature. The small town lies within the Parque Natural de Sintra-Cascais, where there is plenty of opportunity for hiking and rock climbing. 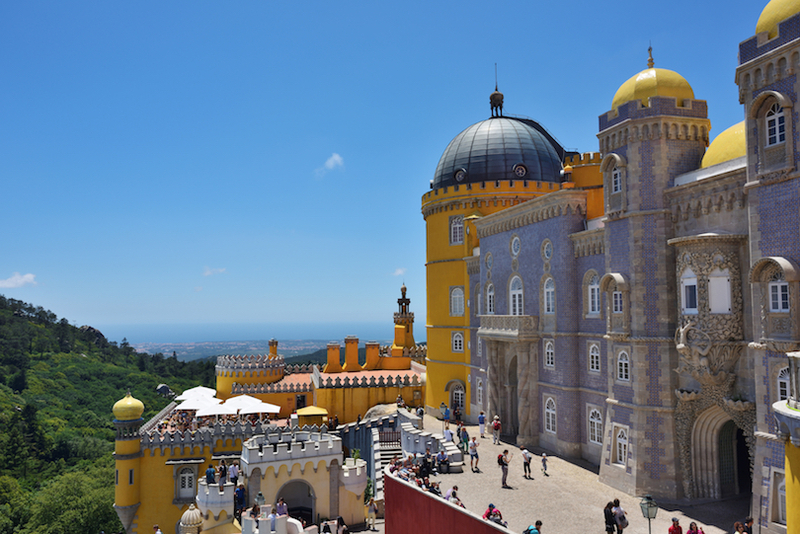 Sintra, although small, is used to tourists – many groups of day trippers arrive regularly – but staying in one of the town hotels housed in historical buildings is the best way to soak up the city’s alluring atmosphere. 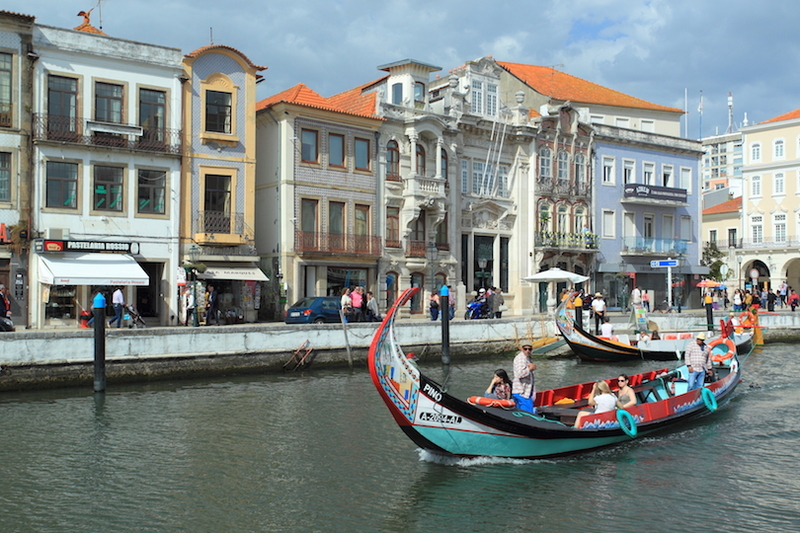 Aveiro is often referred to as the ‘Venice of Portugal’ and it’s not hard to see why. Canals and waterways lace the old city, which is well known for its crescent-shaped Moliceiros boats and ornamental Art Nouveau architecture. The city’s abundant historical sights range from a charming fishing community to glorious churches. There’s lots to do in this watery city, from eating in the many restaurants to taking a boat trip or just simply strolling around the attractive streets. There is a range of hotels in the town to suit different budgets and travel needs, and its location on the Porto urban railway means it’s simple to travel to the city. Alternatively, hiring a car will allow the freedom to explore the surrounding towns and beaches. Ponta Delgada is the bustling capital of Sao Miguel, which itself is the main island in the Azores. Attractive white-washed houses line the city’s pretty cobbled pathways that hide small squares and captivating churches. What was one a small fishing village has developed into a busy city, where visitors enjoy the singing in its many restaurants and strolling along the seaside promenade. The surrounding area is full of alluring natural scenery, which is great for travelers who love exploring. The are many comfortable hotels in the town and getting around on foot is simple. Alternatively, you can catch one of the local buses to your destination.